individual pack in OPP/PE bag for compressed bath sponge. 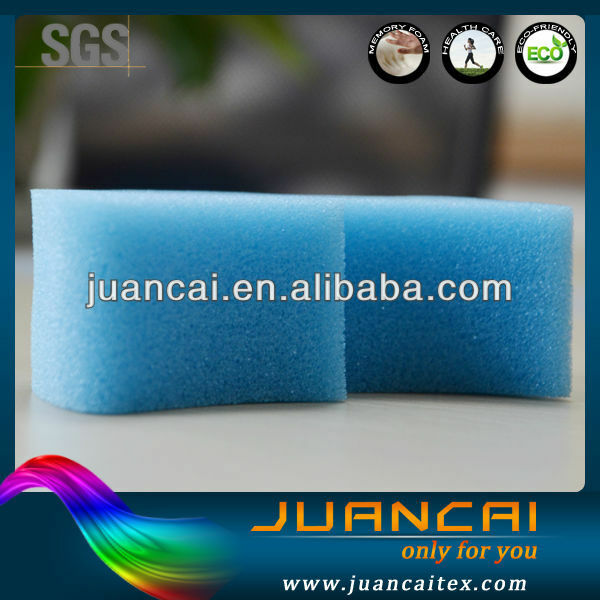 about 25 days for compressed bath sponge. 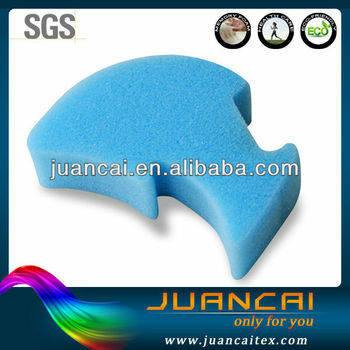 bath, car cleaning, kitchen, facial sponge and others. 3. The kid bath sponge is very soft, which can touch baby's tender skin. 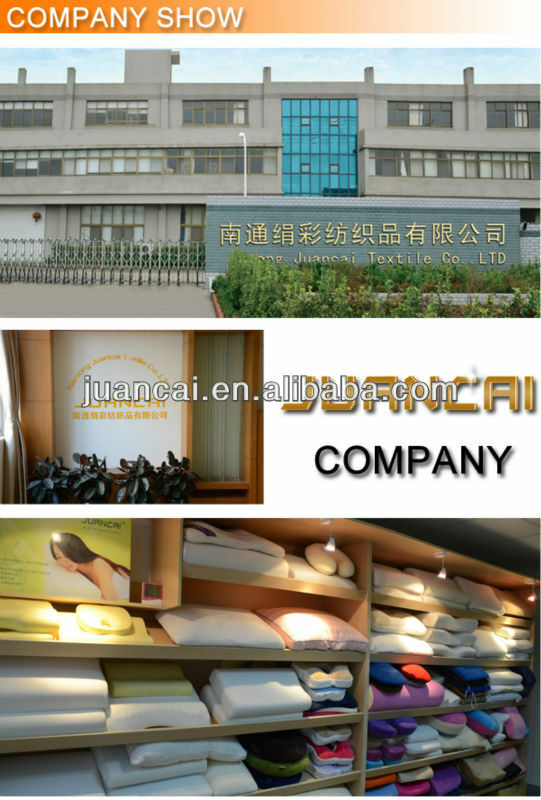 Our company, named Nantong Juancai Textile Co., Ltd. is a manufacturer of foam products with well-equipped testing facilities and strong technical force. With a wide range, good quality, reasonable prices and stylish designs, our products are extensively used in homes. Should you have any interest or question, pls contact us without hesitation. We are pleased to have the privilege to serve you. Delivery: Within 25 days after receiving 30% of deposite.